Tonight on the show: The Cardinals try to find a new Pope as they lock themselves away to do whatever it is they do in there besides vote.What will this new Pope do for the Church, and can he help them get past the bad stigma of the child molestation cases? Do non-believers look at the Catholic Church the same way these days? I will give my opinion, someone who is outside of the Catholic Church and someone who has some questions about what they do. Also, the soda ban in NYC turns out to be a slap in the face to the Mayor, who says he will fight the judge's ruling from earlier in the week. All of this and more, tonight on the show! 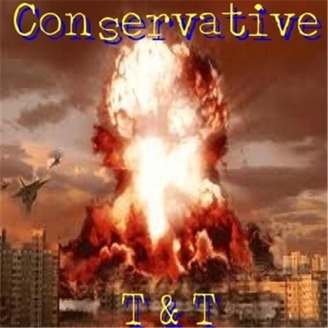 Conservative T & T- Fake Activists! 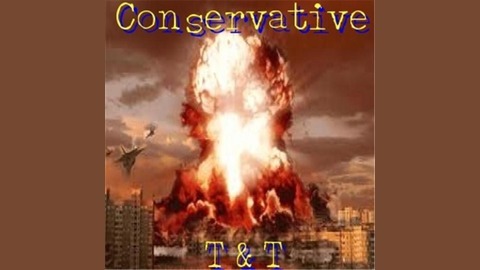 Conservative T & T- Out With The Old, In With The New! Conservative T & T- Filibuster This!